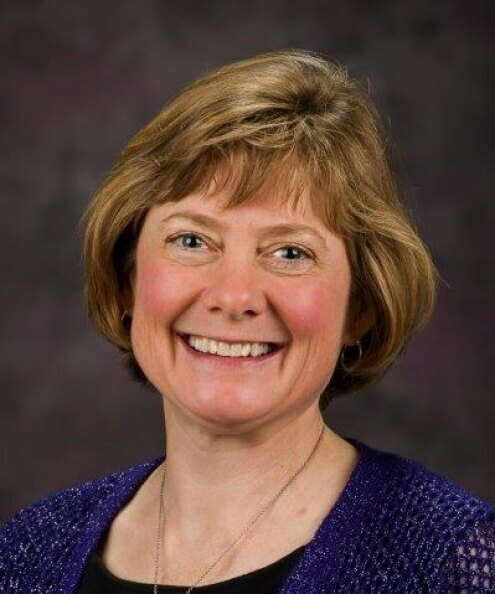 Bronwyn Fees is associate dean for academic affairs and professor in the School of Family Studies and Human Services in early childhood education and life-span human development at Kansas State University. Fees leads the college strategic planning process and focuses on graduate education, distance education and faculty development and awards. Her research concentrates on physical activity of young children within programs, early care and education programs, affordances of the physical environment for children with autism and international perspectives on early education. Her work has been published internationally and nationally, including a collaborative study conducted in the child development lab school work cited in the Institutes of Health recent publication about childhood obesity. She has presented nationally and internationally and led international study tours to China, Tanzania and Hungary. She has worked with graduate and undergraduate students to present their experiences at local, state, national and international conferences. She is membership chair for the United States affiliate of the World Organization for Preschool Education, a member of Kappa Omicron Nu, Kappa Delta Pi, Association for Childhood Education International, National Association for the Education of Young Children, Society for Research in Child Development and American Educational Research Association. She is a reviewer for journals in early education, nutrition and physical activity and family studies and is a grant reviewer for the competitive federal grants. Prior to joining the faculty at KSU in 1998, Fees taught at the University of Nebraska at Kearney and Huron University and served as Huron University's director for institutional assessment.